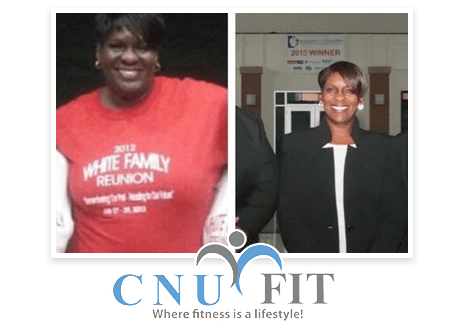 CNU Fit is Kent County’s leading personalized fitness coaching company for successful, busy professionals to lose weight, fit their clothes better, increase their confidence, and boost their energy. Every journey begins with the destination in mind. What are your fitness goals? What do you really want? If you do know, that's great! And if you don't, let’s figure that out together. Without a clearly defined goal and a commitment to it, you will never see results. We will help you to clarify exactly what you want, what motivates you, and how committed you are to reach your goals. Wondering where you are in relation to your goal and how long will it take to get there? Don’t worry, we'll figure it out together. We will take a series of evaluations such as measurements, a lifestyle assessment, and a fitness assessment to design a program that is right for you. Starting new habits are sometimes challenging so our team will help you through each piece of the process. 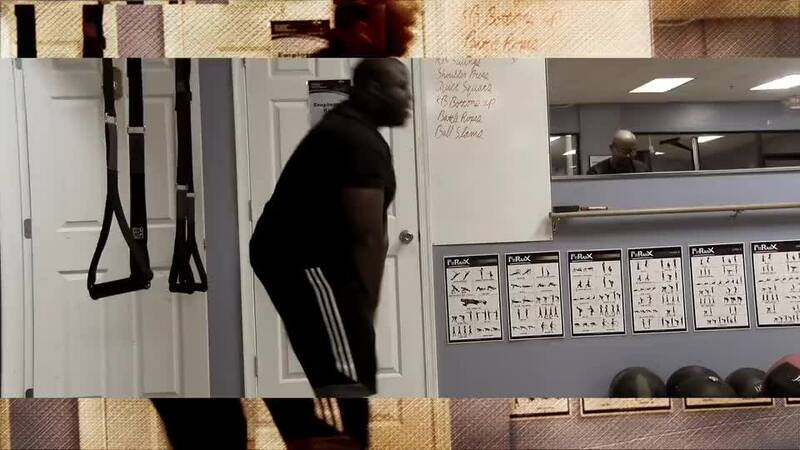 Our trainers will teach you how to perform your exercises correctly and continue to modify exercises as needed to keep it fun, safe and challenging. Our nutrition team will coach you through life's hurdles in order to reach and maintain your goals. We won't leave you hanging, wondering if you're going in the right direction! We will evaluate your progress and build new training programs for you on a regular basis to keep you efficiently progressing. You will finally have the consistency you need and we will keep you accountable to yourself and your goals long-term. You are a go-getter in so many areas of your life. You work hard, you thrive in your profession and you give your family your all. However, your professional and personal success has often come at a cost – your health. 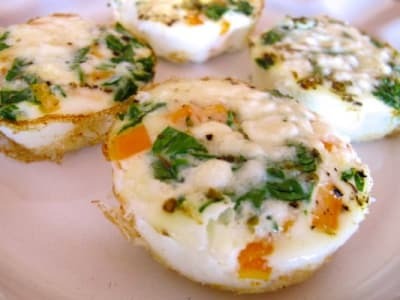 You dream of fitting into the clothes in the back of your closet and eating regular foods without gaining weight. You have noticed that you don't have the energy to manage a busy day without needing a nap or that extra coffee. You don't know what to do to get the results you want and you've tried a lot of programs that didn't work in the long term. On top of that, going to the gym on your own is intimidating because you don't want to risk injury. The truth is, you're not alone. You are just like all of our clients who need the support and accountability to help make their health a priority. You’ve given your all to your career and family and should be proud of that! But now it is time to dedicate yourself to a new cause: YOU. It’s time to put yourself back on the priority list and we would be so honored to be part of your journey. You need a better way to integrate healthy habits into your life long-term. That is why our programs are built around keeping you accountable to an individualized and proven plan that is focused on healthy results. 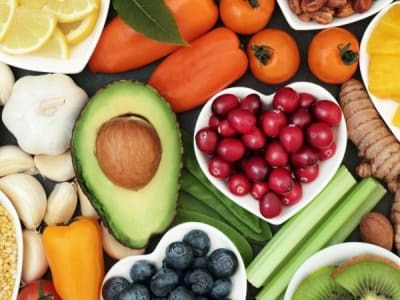 If you are ready to lose weight, fit your clothes better, increase your confidence, and boost your energy, click the Request More Information button! Dover Nutrition Coach: Food is NOT your enemy! 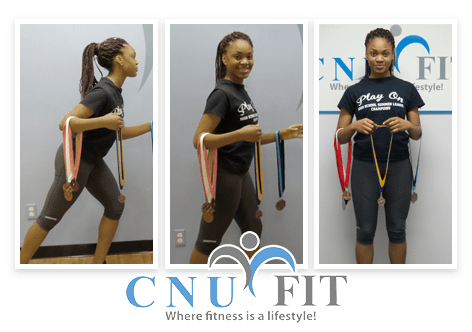 We at CNU Fit don’t believe that you should have to choose between building a career, family or anything else and being Fit.